Flowers have been the subject of numerous studies, and with the stale air of an office building being recycled slowly through ventilation fans, it comes as no surprise that introducing flowers to an office space can and will improve productivity. A study by Roger Ulrich of Texas A&M University in 2002 found that when plants and flowers were added to the work environment, “subjects in the study, both men and women, demonstrated more innovative thinking and created innovative solutions to office problems.” This section of the study looked particularly at the olfactory sensation of flowers, or the scent they produce. Impressive, isn’t it? But unsurprising. Flowers have been used for ages to induce a state of relaxation – their concentrated scents, in the form of essential oils, can be found in many products around the home, and are frequently being humidified into the air, or rubbed into the temples to soothe a headache. These holistic effects go beyond in-home relaxation and can produce their substantial effects at the office as well. It is not just the smell of flowers that has benefits to office staff, the colours as well can play a part. When you walk into an office space lit by fluorescent lights alone, with white walls and uniform cubicles, it is hard to not feel dragged down. That effect is compounded when you work there and enter that office or business five days a week for eight hours a day. Break up the drab appearance with the stunning colour a bouquet provides. This too can have a meaningful effect on staff. That same study from Texas A&M University went on to find that warm colours can have the same benefits as the flower’s scent – improving creativity and innovation. Our computer screens are outputting dreadfully powerful blue light that causes wear on our eyes when stared into for long periods of time. Flowers are often warm in tone, and by making your office green you are, in effect, making it appeal to both your staff and clientele. Having a steady supply of greenery delivered directly to your business can have a direct impact on all the people involved in your daily operation. With Passionate Blooms, you can receive a monthly recurring delivery of any assortment of our flowers, plants, and succulents to have a constant and fresh variety of elegant foliage and blossoms to spot your business. 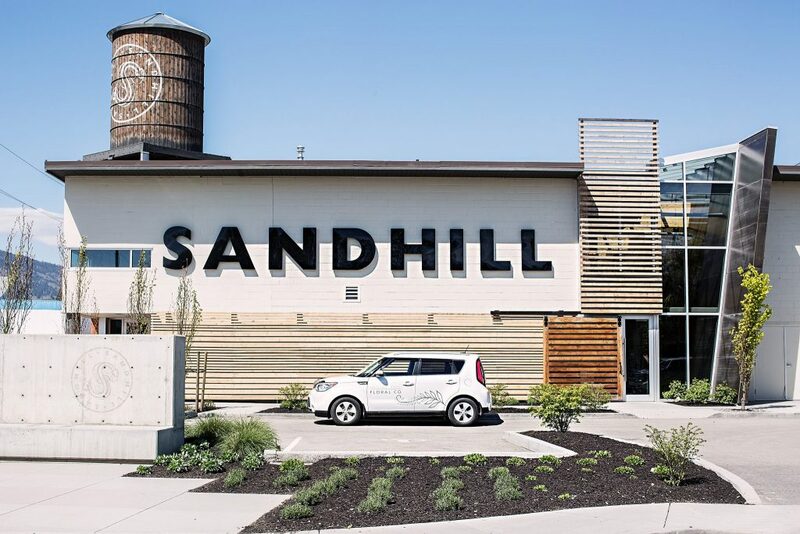 We work alongside many local businesses, including restaurants such as Sandhill Winery and Cactus Club, as well as coffee shops, offices, and wedding venues! Have a personal florist that works to find your ideal touch of flavour, bringing in more customers and putting out fresh air for everyone to enjoy. Learn more about our Corporate Flower Services here. 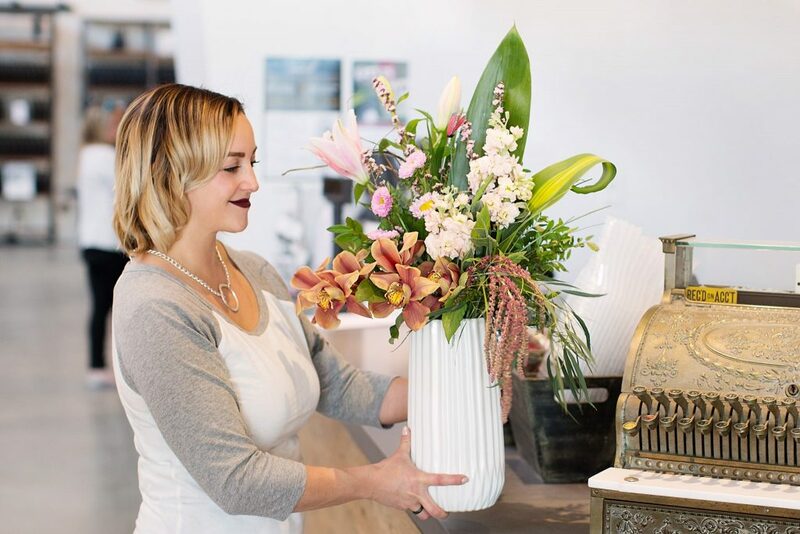 Reach out to Passionate Blooms of West Kelowna for a truly captivating flower arrangement to compliment your office, and give your staff the boost they need!